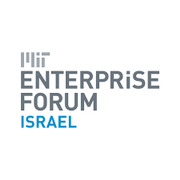 The MIT Enterprise Forum of Israel is the Israeli chapter of the MIT Enterprise Forum, a global non-profit organization (started at MIT, 1978) dedicated to promoting the growth and success of high-tech entrepreneurial ventures by connecting ideas, technology and people. We organize conferences, workshops, consultation programs and other activities where entrepreneurs, industry experts, investors and technologists exchange insights about how to effectively grow high-tech ventures while adapting to dynamic market risks and overcoming challenges. The Forum provides an excellent opportunity for networking and catching-up on the latest technologies, emerging industries and business issues. 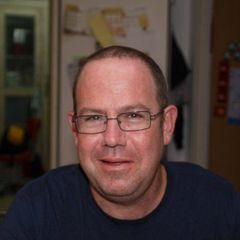 The Israel chapter was founded in 1994 and was the first to be established outside of North America. With over 120 top notch events, featuring a long list of distinguished speakers and panelists, as well as unique consultation programs, the Forum has earned the reputation as one of the premier high-tech venues in Israel. Today, we are in direct contact with more than 9,000 entrepreneurs and high-tech managers.